Sasken is an embedded communications Solutions Company, that helps businesses across the communications value chain accelerate product development life cycles.Sasken offers a unique combination of research and development consultancy, wireless software products and software services, and works with Network OEMs, Semiconductor Vendors, Terminal Device OEMs and Operators across the world. 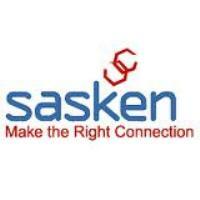 Global Fortune 500 and Tier 1 companies in these segments are part of Sasken’s customer profile. The candidate Should be a B.E/B.Tech(CSE) graduate from any recognized university. 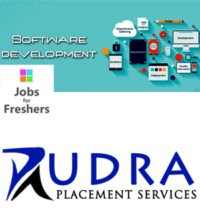 Should be experienced in web development and server side development. Should exhibit good Customer interaction. Should have strong and good knowledge in java, xml, web technologies, Java (J2EE). 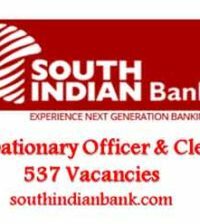 Interested candidates apply this position in online as soon as possible( before the link expire).